There’s a reason why so many people are beginning to favor local businesses for their contracting work, roof repair in Colorado included. Part of it is due to the feeling of being able to support a local like them, but there’s also a lot of practical benefits to going with local contractors. Here are some of the key benefits to keep in mind. 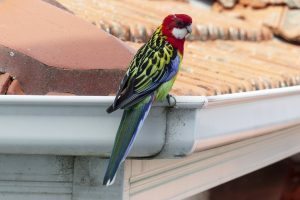 As a start, it’s important to understand that every job is different, and is going to need the full attention of the local roofer in order to get the job done properly. This is a lot easier to accomplish with the help of a local roofer rather than a larger company because smaller teams are more likely to fully focus on one job at hand rather than to have to stretch manhours and administrative effort across dozens of different jobs spread all around. Even the research stage of working with a local roofer is easier compared to a larger company. It’s important when working with any contractor to see what their licensing and insurance information is to make sure you and your property are protected. This is a lot easier to accomplish with a local company, as they are more likely to not only have this on record, but have work in the area you can physically look at. In addition, if you find yourself in a roofing emergency, it’s a lot easier to work with a company that’s physically closer to get your repairs done quickly. It’s always nice to support part of the community while getting the service you need as well. 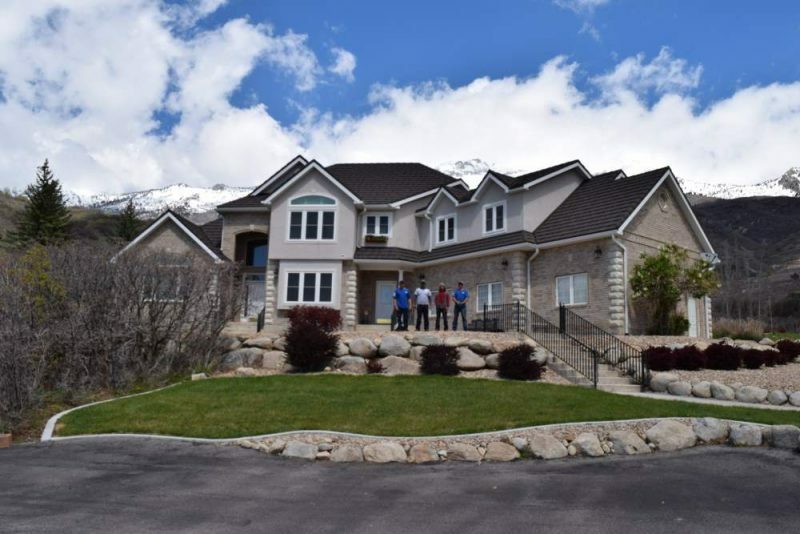 If you are looking for a top roofing company in the Denver area, contact Horn Brothers Roofing today for a free estimate so we can help you with any issues you may have. 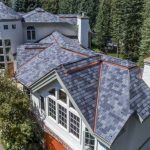 With decades of combined roofing experience, we bring a combination of experienced and certified installers out in the field as well as administrative personnel with the skills to manage your installation.